When is it fitting to give something a second chance? It’s a philosophical question that can go in many directions, but I believe it can happen when something has done enough to redeem itself, even if it’s difficult to completely forgive the sins of the past. There’s a pang of pain you feel when you think of what something has done to hurt you that might cause you to be hesitant in this forgiveness, but nothing can be perfect all the time and you need to find a place in your heart to let things go. That is an overly dramatic way to start off a game review, but it’s a special circumstance for a game that has been tainted when it first released and somehow found a path to redemption. 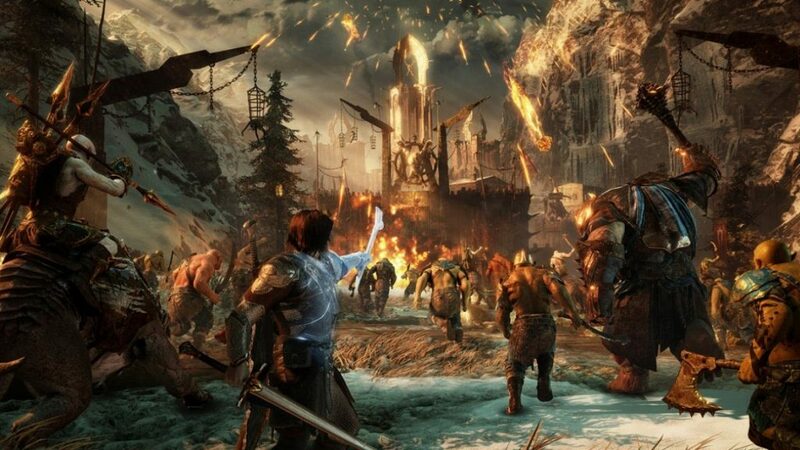 Middle-earth: Shadow of War was a decent success when it launched, but there was an air of hatred surrounding it due to Warner Bros. dipping their grubby, greedy fingers into the pie and shackling the game with unnecessary monetisation tat that sullied the experience for many. If you’ve forgotten, the game launched with loot boxes which is quite the insult in a single-player focused title. Many would argue that their inclusion wasn’t a major hindrance to the experience, but their influence was much more subtle and beneath the surface. The game had to be rebalanced and made with these microtransactions and loot boxes in mind, causing the experience to feel a lot more stifled than it was perhaps originally intended. The result was a good game that was maligned by its business decisions, but they developed a moral compass and chose to completely remove all of it from it the game. The market was closed and there is no trace of any loot boxes anymore. Additionally, the game has been rebalanced in a way that makes it much fairer towards the player, being more giving with experience and the in-game currency that you use to upgrade and buy things. So how has this changed the game and what makes the Definitive Edition worth it? 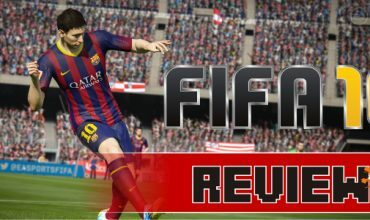 The gameplay is much the same as the launch version and you can read about all of it in my original review for the game. 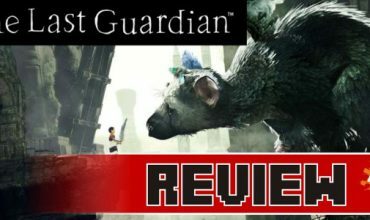 You’ll also find my thoughts on the open-world, the narrative, the overhauled Nemesis system and the original impressions of the game there. Most of what made the game good, as well as the faults, are still there and my feelings haven’t really shifted in that regard, but the rebalances have made a significant impact on the gameplay particularly in the later stages of the game, and especially during the end-game Shadow Wars. There’s no reliance on premium currency in order to upgrade your fortresses or units and the ubiquity of high-level legendary orcs has been cranked to a respectable level. While there are still systems in place that have their legacy in the launch version of the game, they feel natural now instead of predatory. This may be a personal thing, but the exclusion of stuff hounding me to buy rare loot chests or the temptation of getting more premium currency was such a welcome reprieve from the launch version. The game is in its natural state here and the changes have been significant enough for it to make a marketable difference. Obviously, it would have been better if the stuff that has been criticised was never around to begin with, but this is as close that the game could get to a redemption as possible. Shadow of War feels like the experience it always should have been. No tainting happening, no manipulation for profit, no pop-up messages badgering you to open loot chests for orcs, it’s the game that we deserved and I thoroughly believe that if you haven’t played the game already or gave it a skip because of its controversies, the Definitive Edition is the perfect place to get into it. Besides the new rebalanced base game, you also get access to two large story expansions as well that follow two characters from the game, namely Eltariel and Baranor. 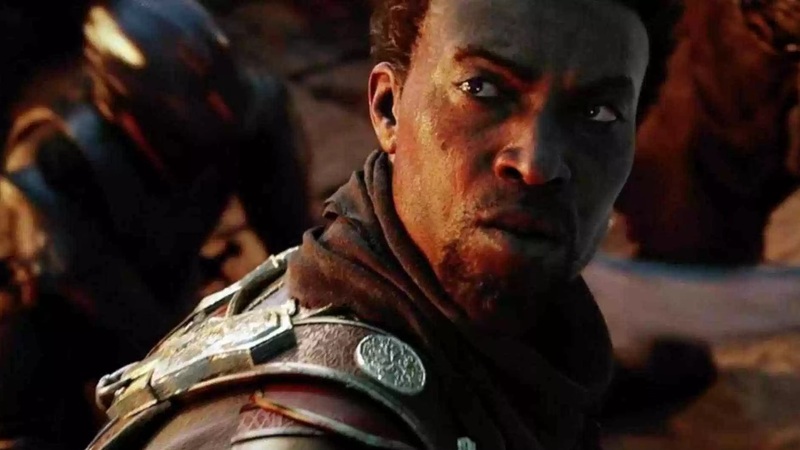 These are relatively short story expansions that introduce new scenarios and move sets different from Talion and each provides a different challenge to the player. In Blade of Galadriel, Eltariel’s move set is the same Talion, but there are some variations based on her own abilities and her weapons provide a much faster and sleeker style of combat. 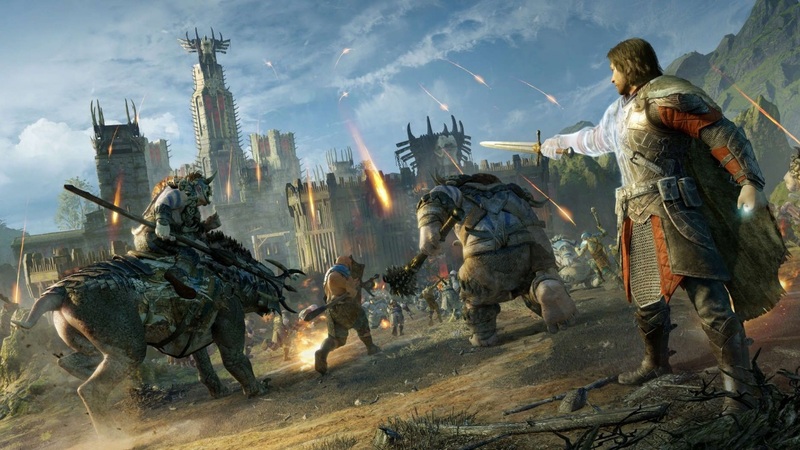 The narrative focuses on the events following the main game’s conclusion, continuing Eltariel’s mission and delving deeper into the new state of Mordor. Baranor’s expansion, Desolation of Mordor, is much different than anything else in the game with the mortal Baranor wielding clever tools to survive rather than some ghostly powers. He can grapple to places, use a glider to fly across vast distances, use crossbow bolts, gadgets and all kinds of machinations to bring the pain to the orcs in the desert land of Lithlad. This was undoubtedly the better of the two expansions because of Baranor’s extremely unique skill set and it also raises the stakes by way of his mortality since you can now lose your outposts and mercenaries. This completely changes the game into an almost rogue-like experience since death means having to start completely from scratch. It’s the game that we deserved. These expansions have their own unique quirks and are great fun to experience some variation outside of the brooding Ranger and his Wraith. While not one of them is truly groundbreaking, their inclusion in the Definitive Edition gives it a lot more bang for your buck. They’re entirely separate from the main game since they follow new characters as well so you don’t really have to replay the whole game to experience them. I didn’t delve deeper into the individual expansions because it might balloon this article to an insane degree to explain everything involved in them, but their inclusion is definitely a significant bonus to the overall package. Shadow of War still isn’t a perfect game. Rebalances and more forgiving systems are fantastic and it elevates the overall experience to something that is without the stink of corporate interference, but it can’t help some of the other shortcomings of the game. However, the game is still well worth investing your time into and the Definitive Edition does so much for it to be a compelling reason to do so. There are also smaller expansions included that flesh out the game a bit more with different varieties of orcs and those two big story expansions are meaty and well-made enough to be compelling. If you’re a new player that was curious about the game but didn’t pick it up for whatever reason, I can undoubtedly recommend this version for a fresh playthrough since it’s what the game should have been from the start. If you have already experienced it, you’ll find much of the same with the inclusion of the changes and the included expansions and it’s up to you whether you want to go through it again or not. Regardless, this is the Shadow of War that we wanted and it’s a shame it took this long for it to become a reality. The Definitive Edition of Shadow of War is the game's redemption. Gone are the predatory monetisation schemes and the effects it had on the economy of the game. 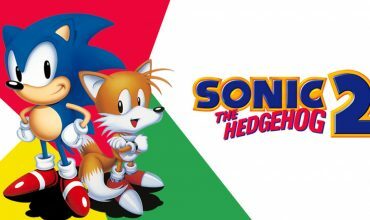 It's the way the game was supposed to be played, even if the compilation can't account for the launch game's original shortcomings. It's a fantastic package with great value for money considering the wealth of content and the inclusion of two good story expansions following unique characters. If you gave this game a skip or you haven't had the chance to play it, this is definitely a game you should get because it's the way it should have been from the start.